The Charlotte, North Carolina, Christian collective Elevation Worship return with their fifth live album, Here as in Heaven. This 13-track collection of rousing praise and moving worship songs was recorded live on July 31, 2015, at Charlotte's Time Warner Cable Arena to a maximum-capacity, sold-out crowd of over 20,000 worshipers. 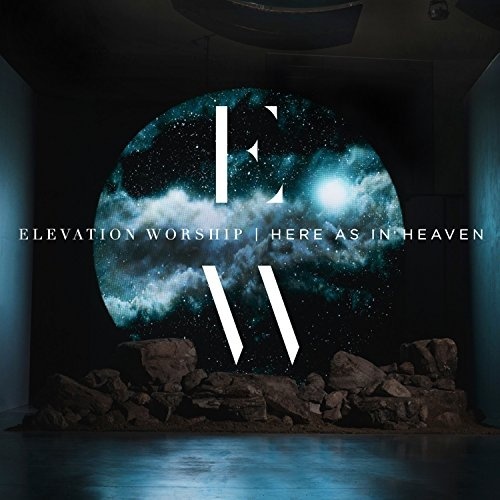 Here as in Heaven is Elevation Worship's highest-charting Billboard album yet, topping the Christian chart and hitting number 15 on the Billboard 200.